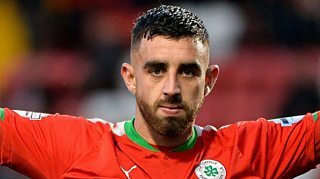 Cliftonville beat Institute to move into the top half of the Irish Premiership table. Ryan Curran shot in the opening goal and Joe Gormley added the other two. The win puts Cliftonville sixth, with Newry slipping one place to ninth.